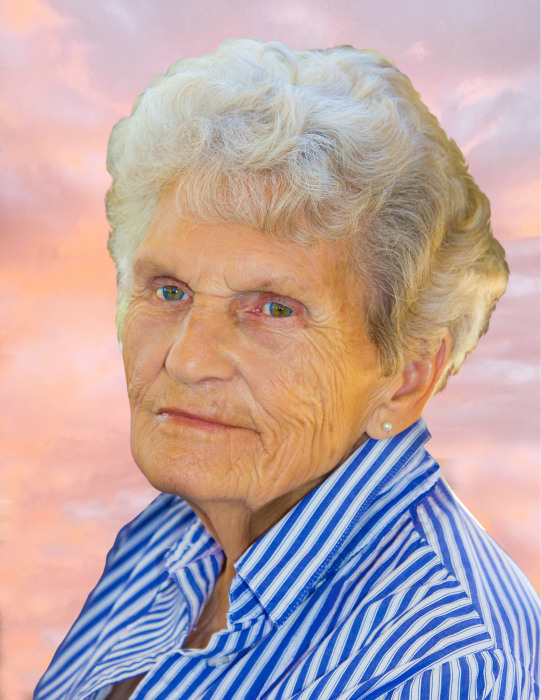 Janet Buckley, 83, returned to her Heavenly Father on November 16, 2018. She is the eternal companion of Joseph James Buckley, who through her last breath kept his promises to her. So far they have shared 65 years. Janet was born in Paris, Idaho and was the daughter of Winona and Ralph Nebeker. Three months shy of her graduation in Cokeville, she married her sweetheart in the Logan, Utah temple. Joe served in the US Army before they returned to Wyoming. Together they welcomed 8 children. Janet belongs to the Church of Jesus Christ of Latter-day Saints, having faithfully full-filled callings in the Primary, Young Women’s, Relief Society and Sunday School; through visiting teaching and being a true neighbor, she came to love her friend Shirley Thoman. 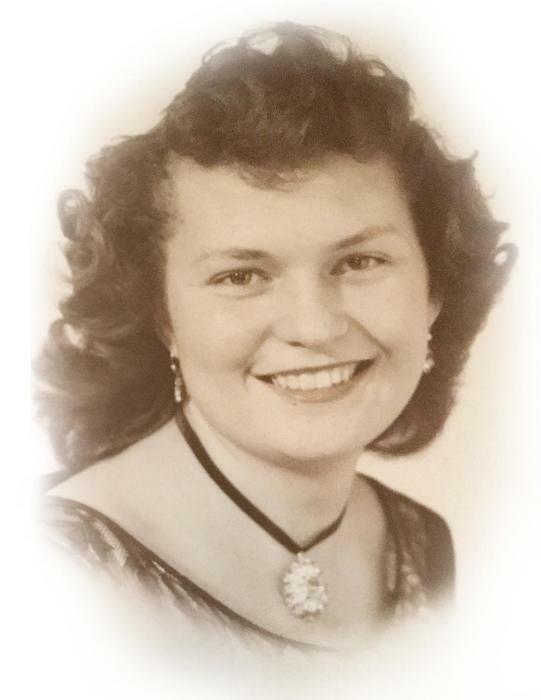 She was an exceptional homemaker, found happiness working the fields, and created beautiful afghans to commemorate the blessings, graduations and weddings of her children, grandchildren and great-grandchildren. Many in her life were celebrated, as without fail she would send a card in the mail for special occasions. Her worth is beyond diamonds or rubies. She will forever be remembered for her service, integrity, sense of humor, hard work and complete devotion. In life and in death, she could never lay down to rest without first knowing all of her family were safe and sound. We will dearly miss having her here to love us. Janet is survived by her husband, Joe; children Joe (Cheryl) Buckley, Bonnie (Kent) Harper, Betty (Stan) Thompson, Jim Buckley, Jeff Buckley, Beth (Jim) Smith, and Brenda (Jim) McIntosh; 21 grandchildren and 54 great-grandchildren; and her dog, Buddy. She was proceeded in death by her daughter, Barbara, her parents and 3 siblings. The funeral service will be held on Wednesday, November 21, 2018 at the Cokeville Church of Jesus Christ of Latter-day Saints, with interment at the Cokeville cemetery. The viewing will begin at 10 am and conclude as the service starts at noon.